We brought together some of the smartest and most inspiring people from the business. They guarantee your success. 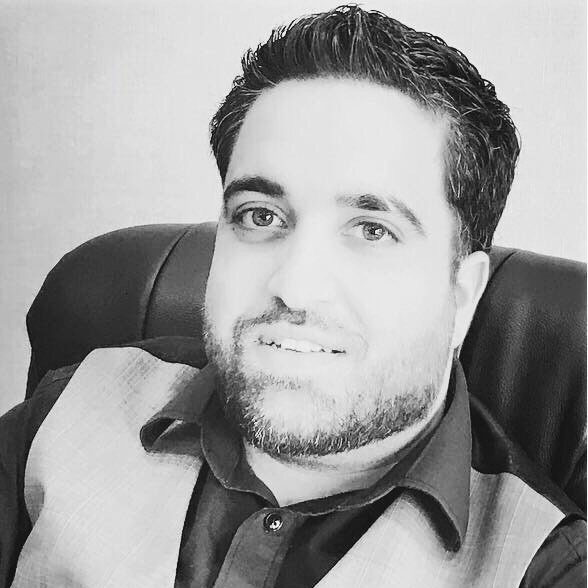 With a background in finance, Ibrahim believes decentralized banking and cryptocurrencies are the future. 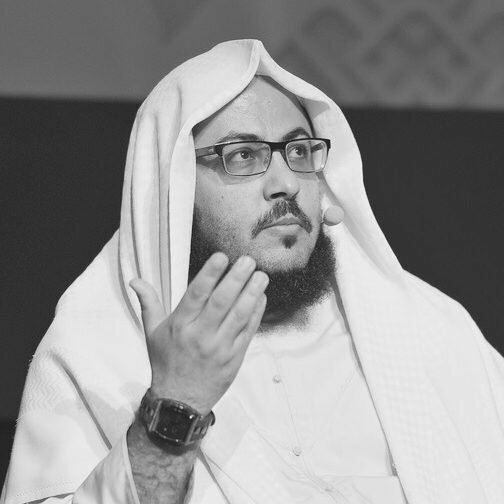 Mohamed has thorough experience in business and investments in the Emirates. He is also an angel investor in many different companies. Extensive experience gained in Business Process Outsourcing and Small/Medium Business platforms focusing on Customer Service and Satisfaction. 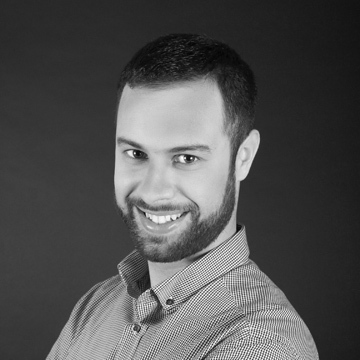 Roman is a fin-tech expert with experience in various projects across the globe. He is a cryptocurrency and blockchain technology leader and enthusiast. He manages several fin-tech projects worldwide. 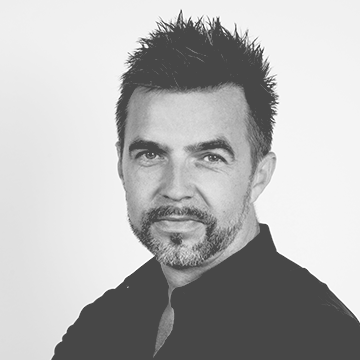 Patrik's motto IDEAS NEVER SLEEP defines his approach when developing product, marketing & communications strategies. He is currently focusing on digital products using the blockchain technology. During his professional career, he has worked for both global and local agencies and got to know a great number of different businesses on various markets. 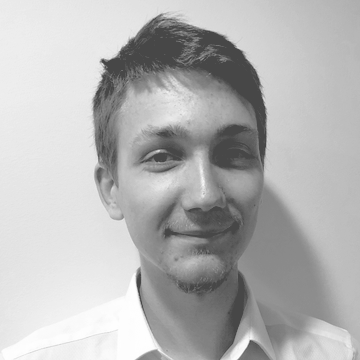 Jozef is the key developer of the architecture for innovative blockchain systems. He is the true leader of our crypto team and opinion maker. He is skilled in: Python, C/C++, Django. Richard is an expert in communication with advanced analytical skills. He worked as a PR manager, editor-in-chief and content director of several magazines and web portals. He also developed and led a media house and currently is the CEO of a publishing house. As a former assistant professor he focuses on logic, semantics and manifold analysis. He is a publicist as well. 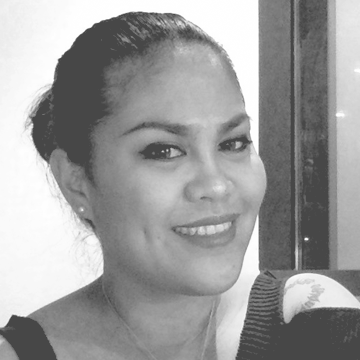 Simona graduated in International Business and Management at The Hague University and has extensive experience in digital marketing from the Netherlands, Thailand and Germany. She was responsible for the brands Heineken and Desperados. After leaving the corporate world, she delivered communication strategies for brands such as Mercedes-Benz, OTP Bank, Skoda, etc. 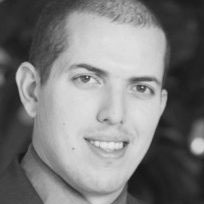 Adrian is a highly organized project manager with strong analytical skills. His aim is to bring the best quality products and services on the market. With over 14 years of experience he is a “veteran” in IT and software development business. Previously, Adrian worked as a project manager, producer and production manager for various successful IT companies, both local and international. Master of Science in Physics; awarded: 1st class degree, Imperial College London. Michal is a data scientist focusing on artificial intelligence and data analysis. He prepares predictive algorithms. He is also skilled in object-oriented programming and advanced statistics methods. A well experienced graphic designer specialised in "user experience / user interface" design. His ultimate goal is to create a "usable product" and he works hard to reflect the requirements of end users. His work meets latest trends in design and technology. Stefan creates user-friendly web and mobile (native) applications. Jakub is a skilled programmer with solid knowledge of high performance programming languages and Big Data analysis. He designs and implements authentication and authorisation servers, payment systems, and encrypted private key cloud storage platforms for users. 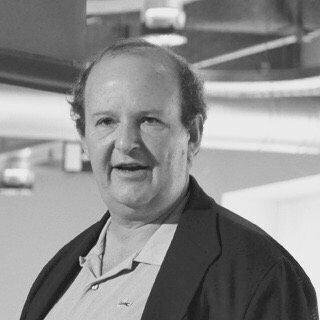 He is responsible for the architecture of information systems and security layer. Patrik is an iOS Developer and blockchain enthusiast with previous experience in mobile banking and both UI and UX design. His goal is to create softwares with the user in mind and applications with a useable and intuitive user interface experience. 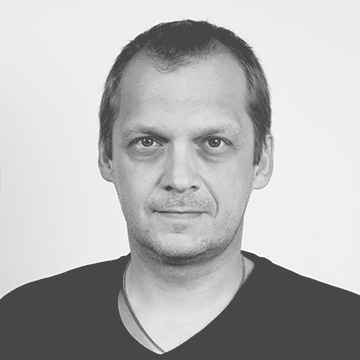 Patrik has experience with Swift and Objective-C programming languages. He also runs several smaller projects on his own. 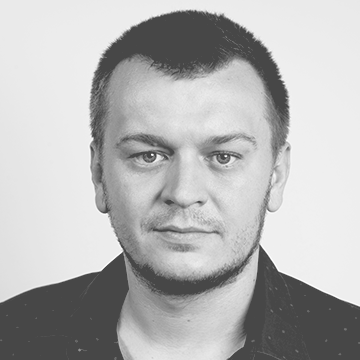 Ihor is a front-end developer with economic background. He has extensive experience in designing, developing, and managing single-page applications. He focuses on React.js, Marionette.js, and responsive design. He is an expert in responsive, mobile-first development using modern approaches (Flexboxes, CSS grids). Viktor is a smart back-end developer and server specialist. He is responsible for setting and maintenance of server security. He also develops fintech applications. Giulio is an information technology virtual reality consultant as well as a writer, futurist, and transhumanist. Formerly senior manager of the European Space Agency, Prisco is a physicist and computer scientist. He is as well a member of the Board of Directors of the Institute for Ethics and Emerging Technologies.